My husband is constantly losing the car. This is awesome and a great alternative to other options. I always thought the google map should have this feature. 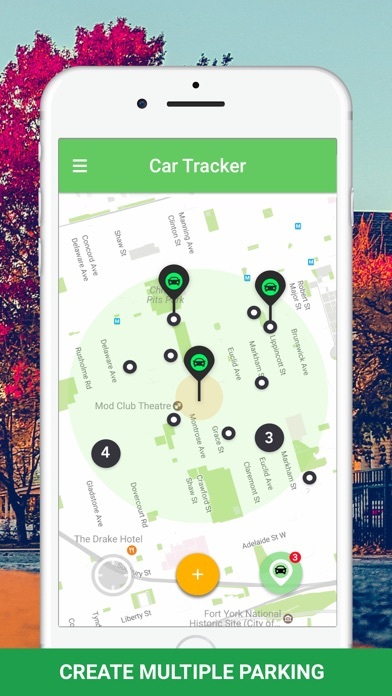 Super easy and super helpful to keep track of where you parked. I always forget where I parked. This makes it way easy! 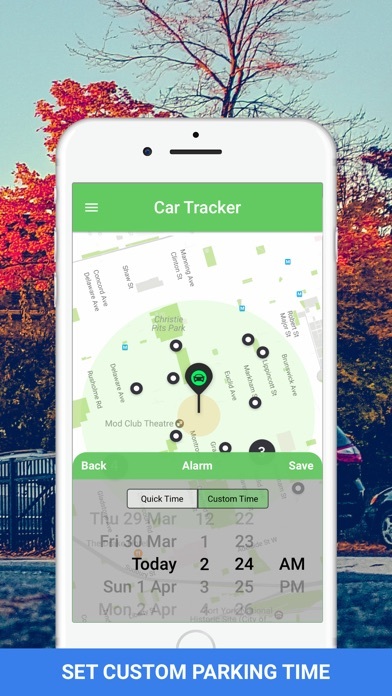 I find this application very perfect and intelligent when I forget the park of my car I can find it very quickly with this app. Perfect I love it!! I’m lost all the time, and this helps a lot. Great for airports especially, given the huge parking lots. Wow! 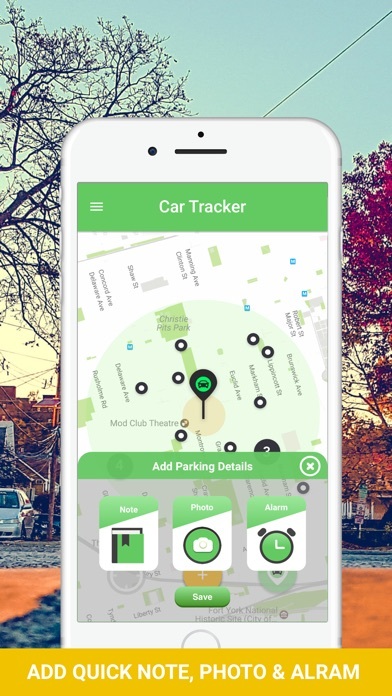 What an app really easy for those who doesn’t know how and where to park your car. 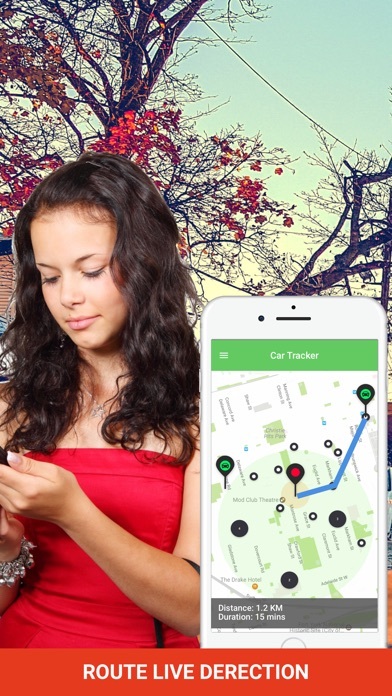 It’s a very useful for those and for everyone to know the area to park your vehicle. So thanks to the developers and creators of this app. 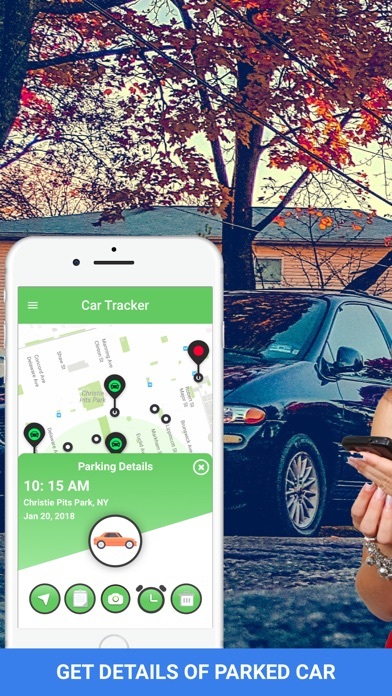 I like this app a lot, I usually forget where I parked my car and keep a huge time searching for her. Yet, with this app I could find it easily. Thanks to make this app. It’s a useful and helpful app. App useful for Life. Just two click for parking and find my car. It's very easy, Park and route. Thanks !